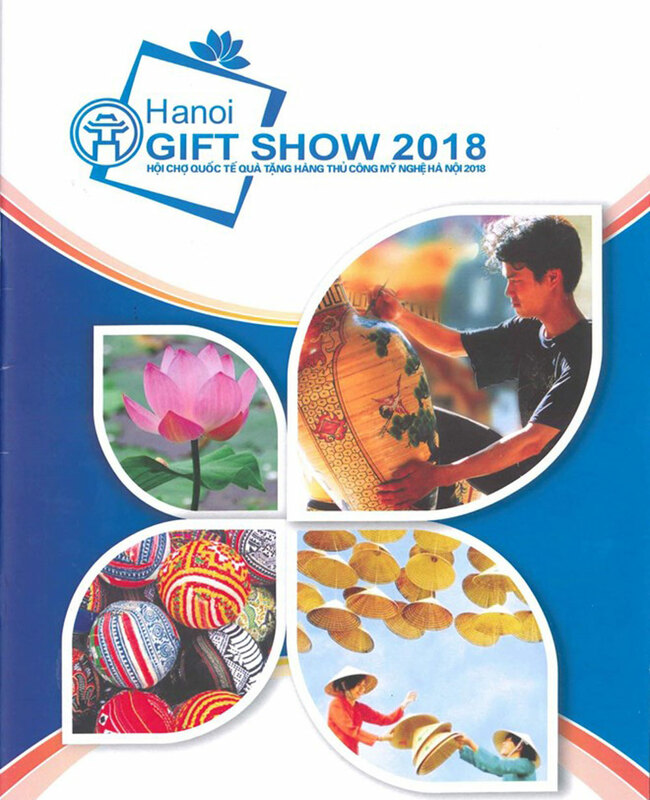 The Hanoi Gift Show 2018 will take place in the capital city from October 17-20, the municipal Department of Industry and Trade told a press conference on October 11. Speaking at the event, Deputy Director of the municipal Department of Industry and Trade Dam Tien Thang said that apart from products by export firms and traditional craft villages, the event will introduce over 100 products by domestic and foreign designers, including this year’s winners of a local handicraft design contest. It will also afford businesses a chance to introduce products; seek consumers; expand export markets; as well as share experience in designing, producing, and selling handicrafts. With over 650 stalls by nearly 250 domestic and foreign firms from India, Nepal, Japan, the Republic of Korea, and China, the show is expected to lure some 12,000 visitors and more than 600 importers from the US, Europe, Japan, Australia, Canada, and Brazil. As many as 40 university students majoring in English, Japanese, and French languages will also be present to help domestic firms connect with foreign buyers. An international seminar on traditional craft villages and handicrafts is also planned as part of the event’s activities. 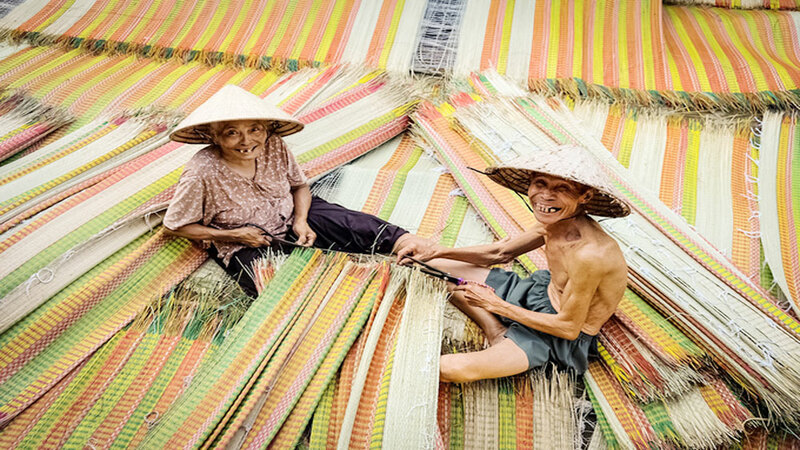 An exhibition, showcasing the handicrafts of Vietnam, will open in Minsk, Belarus, from June 11 to 18, as part of activities under the framework of Vietnamese Cultural Days in Belarus.